The tropical vibes are real! 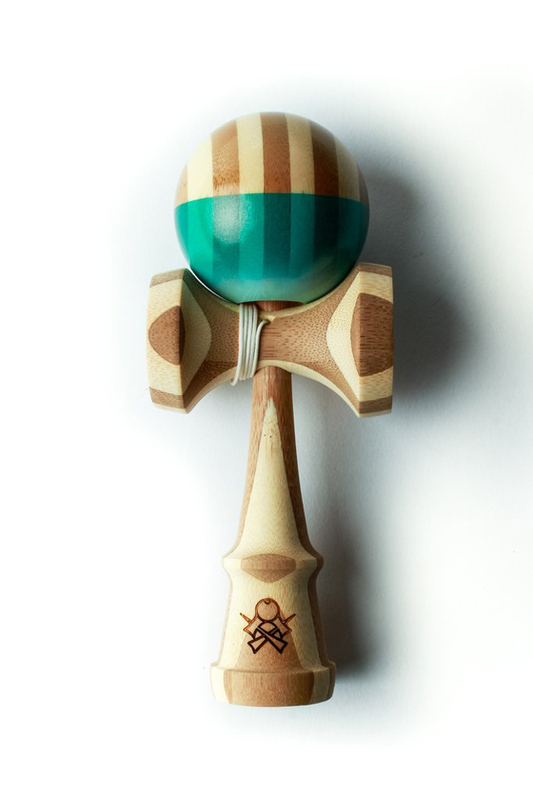 The Tama: Bamboo Wood. This tama brings the vibes of a tropical beach to your hands. The translucent teal has a metallic flake that glistens just like the sun off a wave. The fade to white just makes tracking perfect. Finished with Pro Clear.